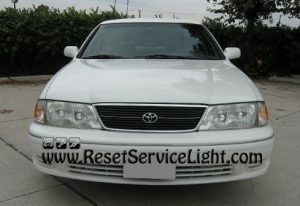 Do it yourself, change the parking light assembly on your Toyota Avalon, the model made in the year 1998. This replacement can be done quite simply in the back of your garage, in no more than 10 minutes. The only tool needed is a Phillips screwdriver, or if you find it easier, a flat blade screwdriver. In the beginning, you will need access above the parking light, because there is a retainer there, near the fender, that you must remove. So, using a Phillips screwdriver, remove the screw seen in the picture below. 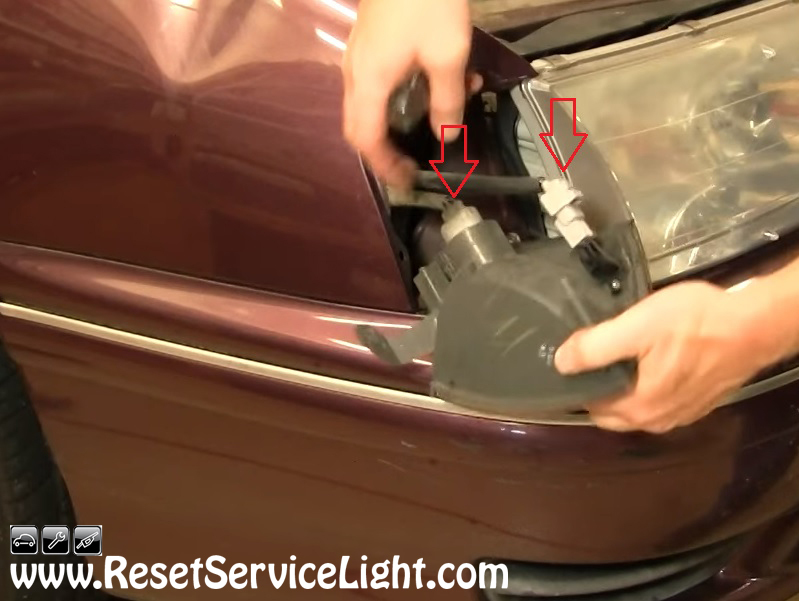 After you do it, you can simply pull out the parking light from the body of the car. It has two electrical harnesses behind it, that power up the light bulbs, as you can see in the next image. Disconnect their plugs and remove the old parking light. Now is the perfect time to install the replacement assembly. 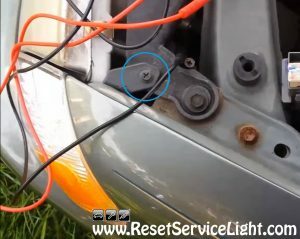 Reconnect it to the electrical harnesses and, helped by two guiding pins, install it into the body of the car. You will secure it, in the end, with that Phillips screw. This is all you need to do, if you wish to remove and replace the parking light assembly on your Toyota Avalon, the model manufactured in the year 1998.